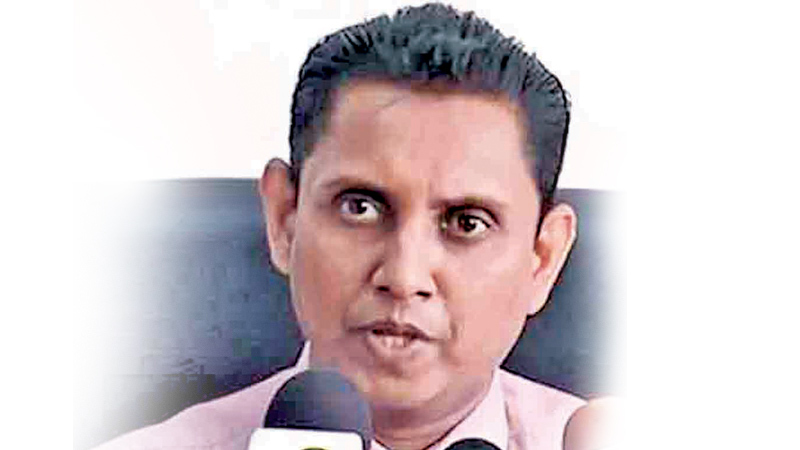 The Government Medical Officers' Association (GMOA) has sent a letter to President Maithripala Sirisena requesting him to conduct a full and proper investigation into the quality and standard of imported milk powder, GMOA Secretary Dr. Haritha Aluthge said. Speaking at a press conference at the GMOA headquarters in Colombo yesterday evening, he said the GMOA requested the President to extend his fullest support towards the programme initiated by Deputy Industry and Commerce Minister Buddhika Pathirana in connection with imported milk powder. The GMOA pointed out two main things that should be investigated: whether any other substances were added to import milk powder as a substitute for milk fat and the connection that existed and still exists between milk powder importing companies and Health officials who held office and who hold office at the moment, Dr. Aluthge said. After retirement, Health Ministry officials become local heads of foreign milk powder importing companies and New Zealand has become the top importer of farm oil among the other countries in the world. The price of a one kilogramme of milk fat is Rs. 900 in the world market, while the price of one kilogramme of farm fat is only Rs. 150 in the world market. Some countries are considering cheaper ways of manufacturing milk powder. We included those facts in the letter sent to the President, he added.